Looking to add some class to your Halloween costume? The Adult Black Top Hat is the perfect accessory for an elegant ensemble! 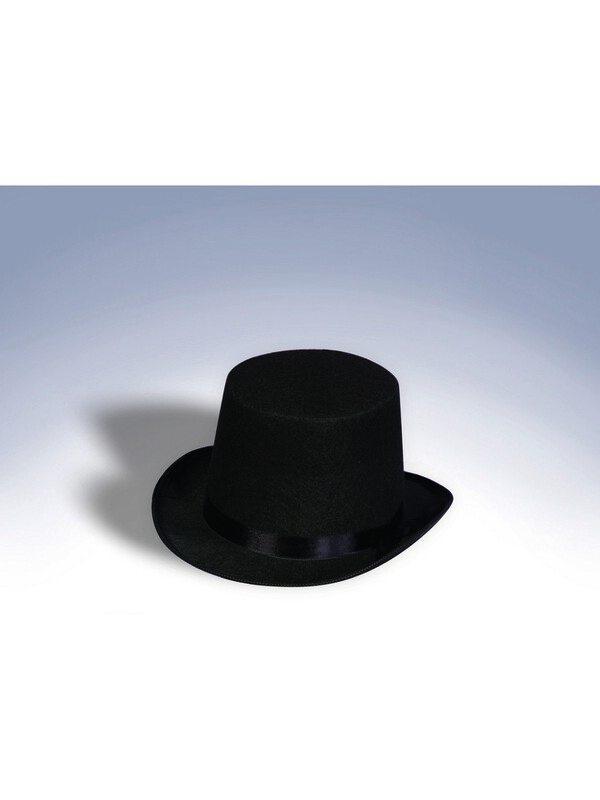 This black felt top hat has a black ribbon around the brim and looks great with any costume that could use a touch of sophistication. 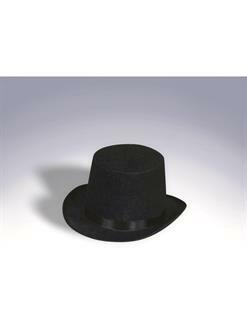 Be dapper and debonair when you wear this terrific top hat!